Retroblog: Listen to the latest release. Listen to the latest release. Loopmasters present UK Garage and 2Step – a smooth, urban assault on the senses from none other than UK Garage aficionado Scott Diaz. With punchy basslines, chunky drums and a wealth of instrumental music loops, UK Garage and 2Step delivers a blend of classic UKG influences and modern club-ready grooves. Inside this Hook-enhanced sound pack, you’ll find a total of 50 loops and 50 one shots. When you drag this pack to the stage, Hook will lay it out perfectly making it easy to start DJing with it. 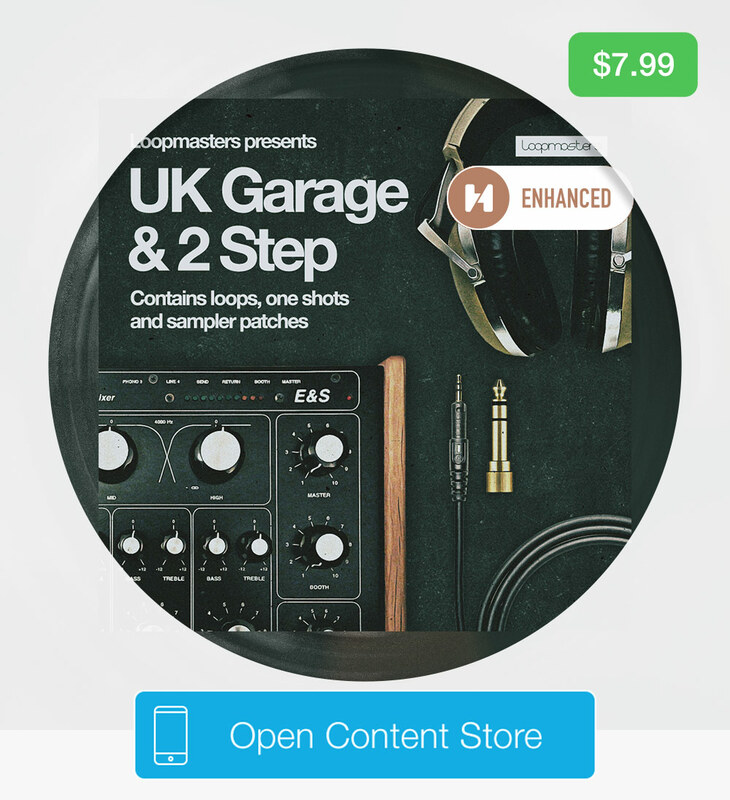 We're mixing this pack with Rockwell UK Drum & Bass, on sale for $0.99 this weekend. 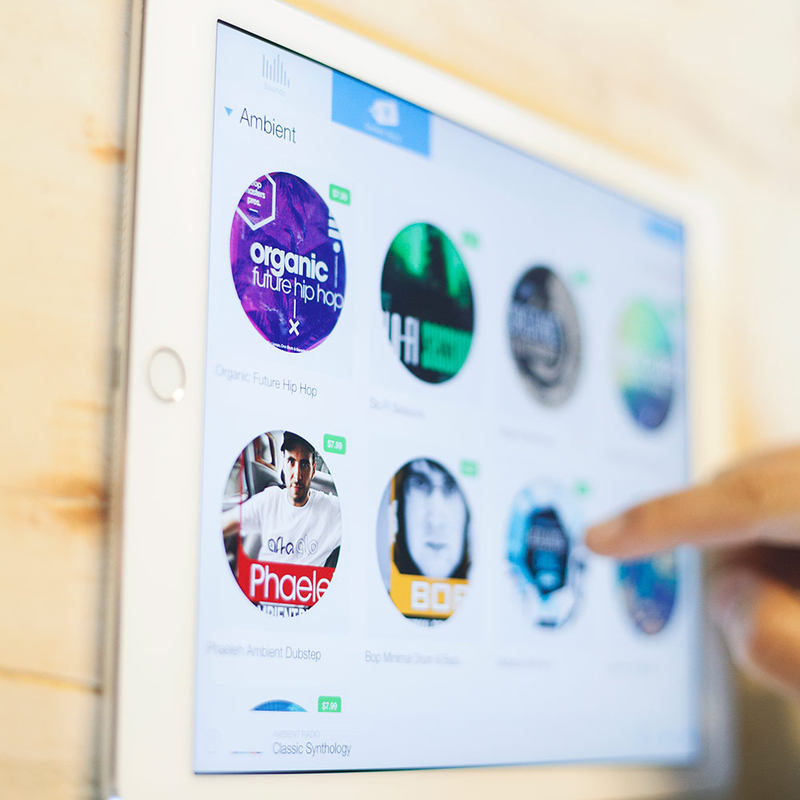 We'd love if you can take a moment to review AudioCopy on the App Store. Need help? Reply to this email and let us know. We're happy to answer any question you have.